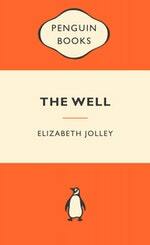 A twentieth-century Australian classic, The Well is a haunting and wryly humorous tale of memory, desire and loneliness. Driving one night along the deserted track that leads to the farm, Miss Hester Harper and Katherine run into a mysterious creature. They dump the body into the farm's deep well but the voice of the injured intruder will not be stilled and the closer Katherine is drawn to the edge of the well, the farther away she gets from Hester. 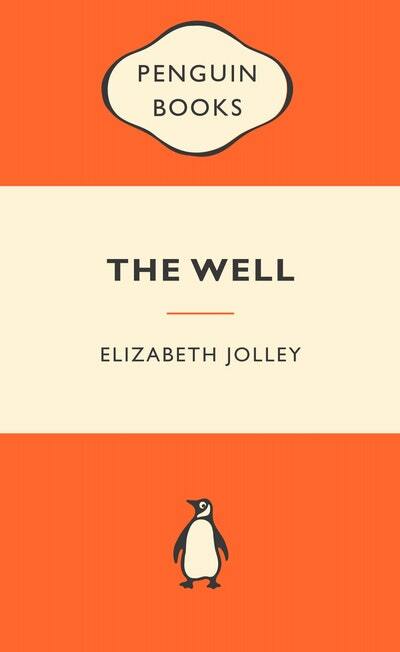 Love The Well: Popular Penguins? Subscribe to Read More to find out about similar books.